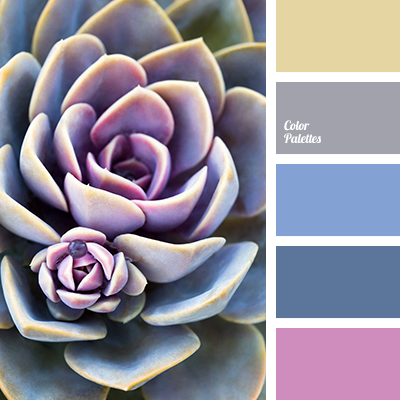 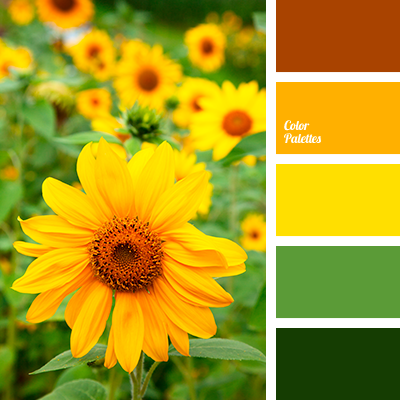 Natural combinations of colors always look beautiful and harmonious. 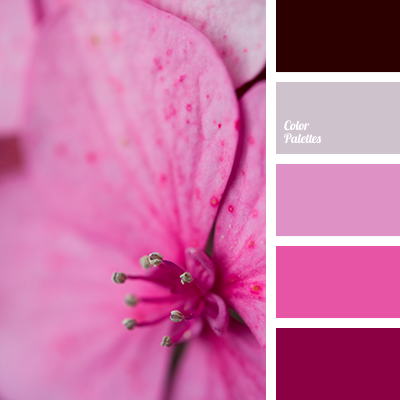 Several shades of red, underlined by a lighter tones, give rise to a memories of summer and warmth. 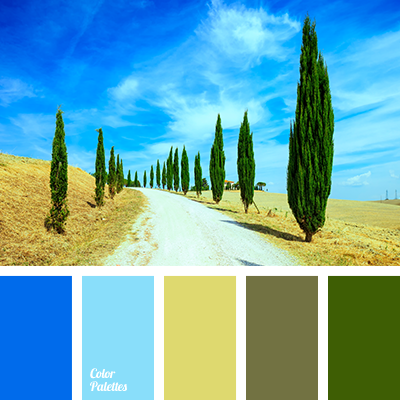 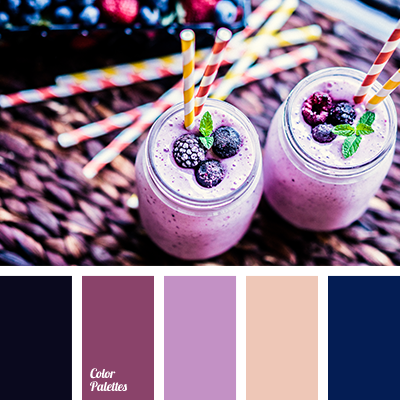 The combination of colors can be used in the decor of a restaurant or banquet hall, and in the wardrobe of people who are planning summer vacation.